The first is cognitive understanding. 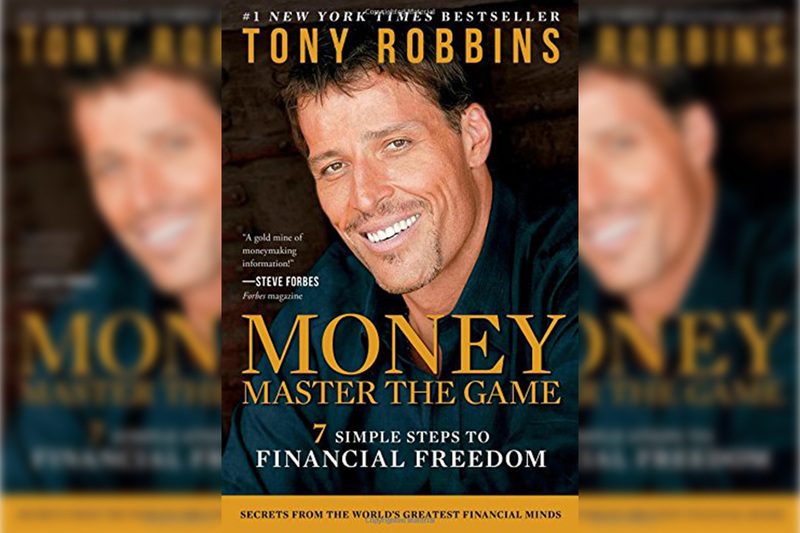 In Money: Master The Game, Tony Explains true mastery is your ability to understand the concept. Any of us can get it. And many of us already have a cognitive understanding of personal finance and investing. But that and $3 will almost buy you a cup of coffee at Starbucks! What I mean is that information by itself is not valuable. It’s only the first step. Anyone can read something, remember it, and feel like he or she has learned something. But true mastery requires three levels. You start getting real value when you reach the second step: emotional mastery. That’s where you have heard something with enough repetition, and it’s stimulated enough feelings inside you–desires, hungers, fears, concerns–that now you become conscious and capable of consistently using what you’ve learned to create true mastery. But the ultimate mastery is physical mastery. That means you don’t have to think about what you do; your actions are second nature. And the only way to get it is through consistent repetition. My great teacher, Jim Rohn, taught me that repetition is the mother skill. As you read, you’ll notice that this book is unlike anything you’ve encountered before because it reflects my unique style of teaching. You’ll be asked a lot of questions, and you’ll sometimes see facts and phrases that you’ve read before. There will be a lot of exclamation points! This isn’t an editing mistake! It’s a technique designed to mark out key ideas and to build knowledge into your mind, body, and spirit so that action becomes automatic. That’s when you’ll start seeing results and reaping the rewards that you desire and deserve. 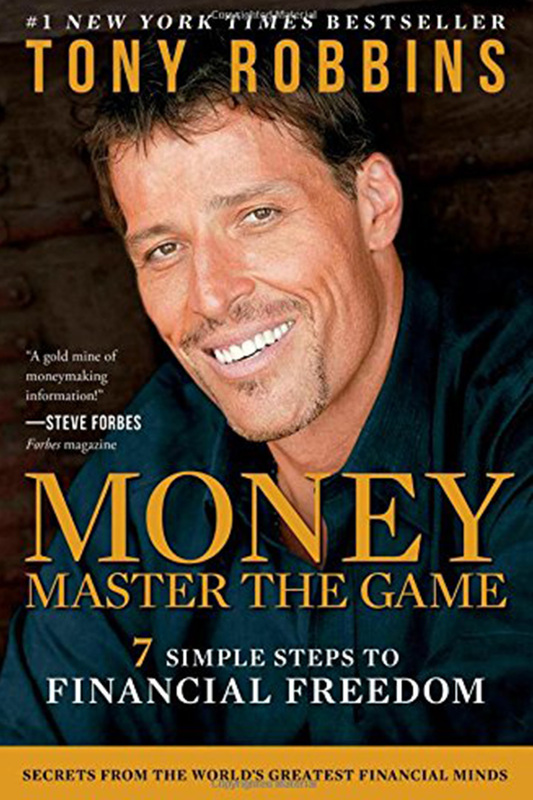 Are you up for the challenge?And remember: this is not just a book, it’s a blueprint. Each section is designed to help you understand exactly where you are in financial terms and help you close the gap between where you are now and where you truly want to be. This work is designed to arm you, not just for today but for the rest of your life. I know you’ll come back at different stages to take things to the next level of true mastery.